Piktochart is an excellent online website (also available on the App Store) which makes it really easy to create an infographic. An infographic is a way of displaying data in a visual way. Text is combined with images and symbols to make the message the infographic conveys, easy to understand. How do you use Piktochart? How can it be used in class? My pupils are learning about World War 2 at the moment, so I asked them to make an infographic on this topic. First I gave them a quick tutorial on how to use the website. 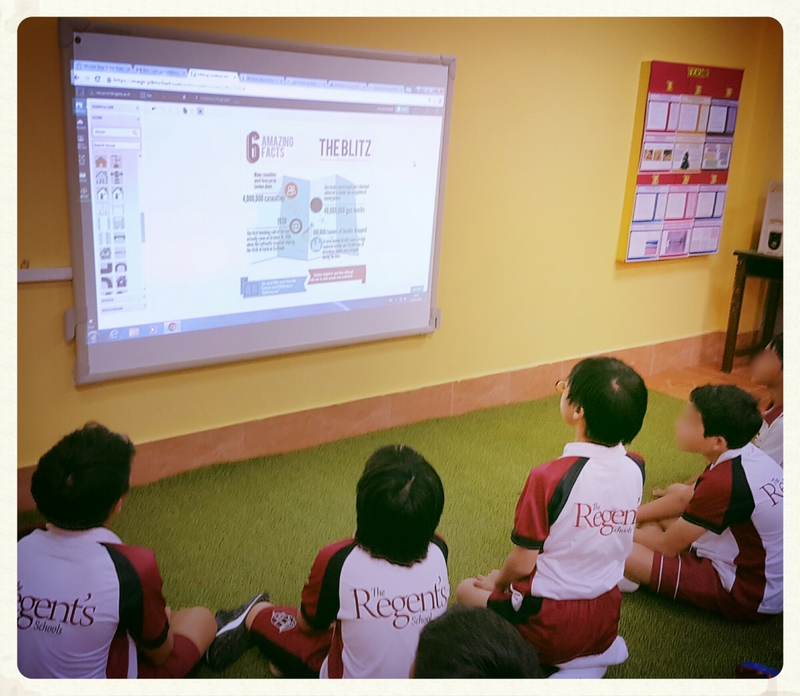 My students really enjoyed the lesson and it really made them think about different ways of presenting information. In addition, the program made learning really engaging for ALL of students – some of the infographics above were made by students who have English as a second language. Have you used Piktochart? Let me know your thoughts by commenting below. Next How To Use Minecraft To Create A Digital Diorama. Thanks for sharing! This looks great! So simple to use but the results look so professional! I want to try this with my students immediately! I’ll share the results with you!